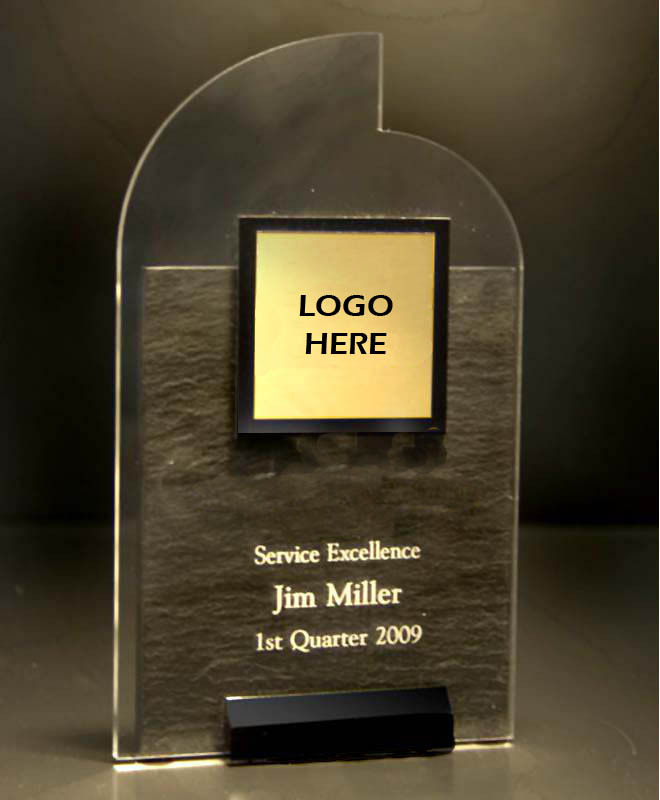 Made of durable acrylic and natural stone for an up-to-date stylish look, these awards are scaled for casual placement on a desk or cubicle shelf. Each comes with a stand or has an attached base. Awards with removable stands can also have a wall-hanger backing mount.